Most people don’t like to think about the prospect of estate planning, but it is also a necessity that needs to be dealt with. What will happen to your home when you pass away?The final wishes for a loved can become extremely messy and even controversial with your loved ones if you have not made these necessary decisions well in advance. 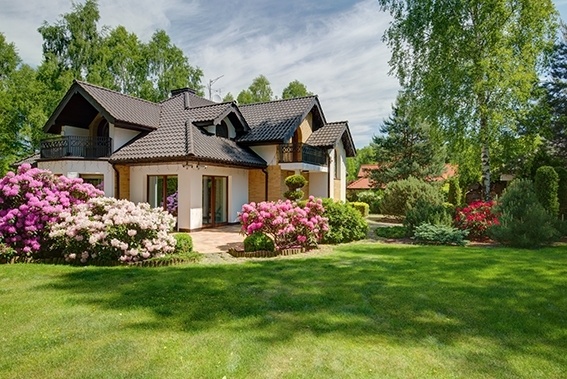 Many people may question whether or not you need a will to pass down real estate. You do not necessarily need a will to pass on real estate, but it is still a good planning tool. The intestate statute within your state will automatically pass your assets and your land to your closest relatives along with the laws within your individual state. However, if you wish for the land to stay together and go to a specific person than you need to put together a will. 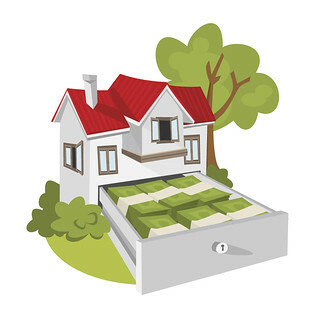 Aside from specific plans you have about where you want certain property you go, you might also feel strongly about certain beneficiaries not receiving real estate assets. Without a will, you will be unable to allocate where you want the property to go in lieu of individuals that you do not want to receive it. If you do not plan to have any children and do not currently have any children, you can select siblings, nieces, nephews or a charity as a beneficiary, but make sure that you identify primary and continued beneficiaries. Want to talk about your property in Virginia and how to plan for it properly? Contact a Virginia Beach law firm today. While reverse mortgages may seem like a panacea for people in their golden years, caution should be exercised to ensure that not only is something of the estate preserved for heirs but also that debt isn’t passed along, too. “The same loans that were supposed to help their elderly parents stay in their houses are now pushing their children out,” according to the story by Jessica Silver-Greenberg. “Similar scenes are being played out throughout an aging America, where the children of elderly borrowers are learning that their parents’ reverse mortgages are now threatening their own inheritances. Reverse mortgages, which allow homeowners 62 and older to borrow money against the value of their homes that need not be paid back until they move out or die, have long posed pitfalls for older borrowers. In some instances, The Times found, lenders move for foreclosure scant weeks after the death of the borrowers. “Reverse mortgage lenders say that they abide by federal rules, noting that their goal is to avert foreclosures, which can be costly and time-consuming,” the story stated. “And used correctly, reverse mortgages can help older homeowners get cash to pay for retirement. “For heirs, the problem with reverse mortgages often centers on the little-known set of federal regulations administered by the Department of Housing and Urban Development. A spokesman for the agency said it vets participating reverse mortgage firms to spot any possible violations, but did not provide a tally of the participating firms found in violation or of the participating firms that have been penalized. The regulations apply to reverse mortgages that are insured by the Federal Housing Administration, virtually all of the market.